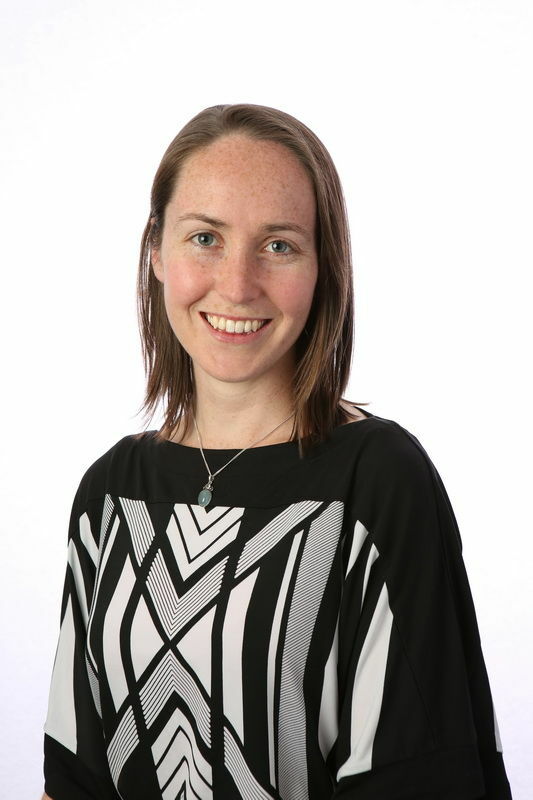 Dr Helen Parker is an early career researcher, having received her doctorate in 2015. Research interests include omega-3 polyunsaturated fatty acids, fatty liver, secondary prevention of cardiovascular disease, and the impact of overweight/obesity on health, including how and why young women are recruited to weight management programs, and what barriers exist for young women in engaging with weight management programs. Helen is an Accredited Practising Dietitian, and a lecturer in the Discipline of Exercise & Sport Science at the University of Sydney. On a more social note, Helen enjoys orienteering, bushwalking and bird watching, and Jane Austen's 'Pride & Prejudice'.